Beyond The Emotive: A reply to "We are no longer a nation of immigrants"
A reply to "We are no longer a nation of immigrants"
My friend Ravi Philemon wrote this blog post( http://www.raviphilemon.net/2013/02/no-longer-nation-of-immigrants.html ) presumably in response to my previous post. I understand much of what he is feeling. New immigrants also have to be diligently assimilated - I think rigorous citizenship classes is a start. Right now, new citizens do not need to undergo intensive history and cultural classes; it is also my belief that they do not have to memorise the pledge nor the national anthem. These are basics. New citizens also have to make an effort to break down barriers - just as our forefathers did. But barriers are two ways - old citizens should also help new ones assimilate. What I disagree with is the notion that the assimilation of our forefathers was wholly organic. Prior to 1965, various races still stayed in ethnic enclaves - a remnant of British colonial policy. Raffles in 1822 issued an edict that designated zones for different racial groups. As late as 1950, the HDB's predecessor body the Singapore Improvement Trust commissioned a survey which revealed that not only were the racial groups still living in enclaves, even the Chinese community segregated themselves into dialect groups. (Hodder, 1953). It was the PAP Government's public housing policy, a deliberate policy to encourage racial mixing that changed all that. The introduction of Mandarin as the common language of the Chinese people (an Northern Han Chinese language alien to most of the South Chinese descendants in Singapore) also helped the Chinese community coalesce into a more homogeneous group. Therefore, I agree with Mr. Rajaratnam that being a Singaporean is about conviction and choice. Firstly, conviction in the values in the Singapore pledge, values that did not grow organically but was the result of a vision of the modern Singapore state's founding fathers, that all people should live together in a just and equal society, regardless of race, language or religion. And a deliberate choice to pursue national policies to make this happen. If new immigrants can similarly subscribe to the same convictions and make the same choices, they should be welcomed with open arms. Thanks Calvin for responding to my recent article. I am glad that you acknowledges that the move to integrate was at least partially organic. You claim that the Government's deliberate public housing policy encouraged racial mixing. Was PAP Government's ethnic integration policy purely altruistic? Sorry mate. Don't wanna speculate on the PAP's motives. But regardless, it's housing policy did encourage mixing. The abolition of language-based schools helped also. If you look across the causeway, there is still a lot of segregation. Worst of all are the race-based political parties. Different races still study in different schools. The dream of a Malaysian Malaysia may be all but finished. Calvin Cheng was a former Nominated Member of Parliament. He blogs on socio-political issues concerning Singapore here. The PAP and Unfair Elections: Is the ruling party guilty as charged? The Workers Party’s Report Card: Do we need another WP MP? Litte India Riots: Has the Population White Paper Also Gone Up In Flames? Politics is an emotive subject. It affects me deeply on an emotional level too. However, in order for a democracy to truly function, discussion needs to go beyond the purely emotive. Although passion drives politics most of the time, reason needs to drive policy and decision making. I do not claim to be rational - no human being is. But I do try my hardest to reason through many problems that I encounter in my life. This I find particularly useful especially when emotion overwhelms me, be it anger, sadness, joy or excitement. It is difficult, but I try. I started this blog to write about political and social issues, especially issues that elicit strong emotional responses from many Singaporeans. In a way, this is is a method of continuing my work as a Nominated Member of Parliament, speaking up, even though I am mostly based overseas now. I believe that the social norms that guide our behaviour in real life should also guide our behaviour on the internet. If we are civil and well-mannered in real life, we should be too on the internet. 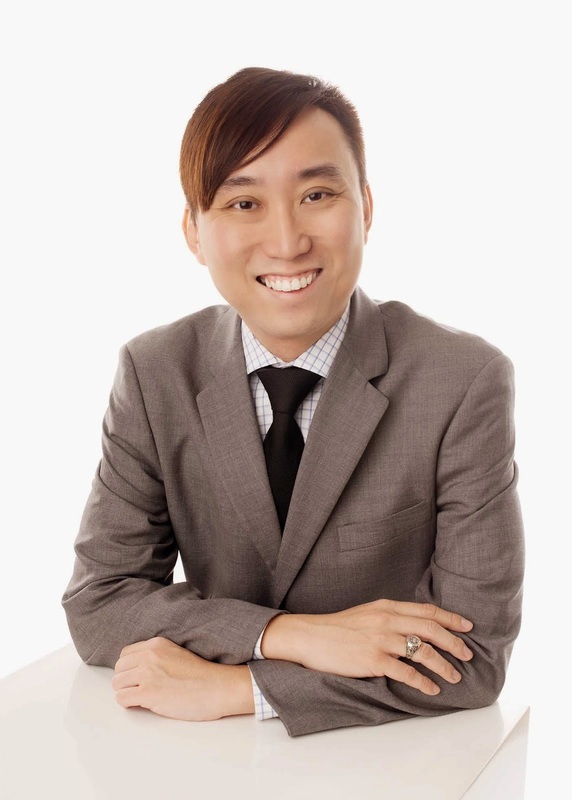 Calvin Cheng was a Nominated Member of Parliament in the Eleventh Parliament of Singapore.